Peapod Puzzles are artisanal, wooden jigsaw puzzles hand-designed specifically for children ages 4-8. 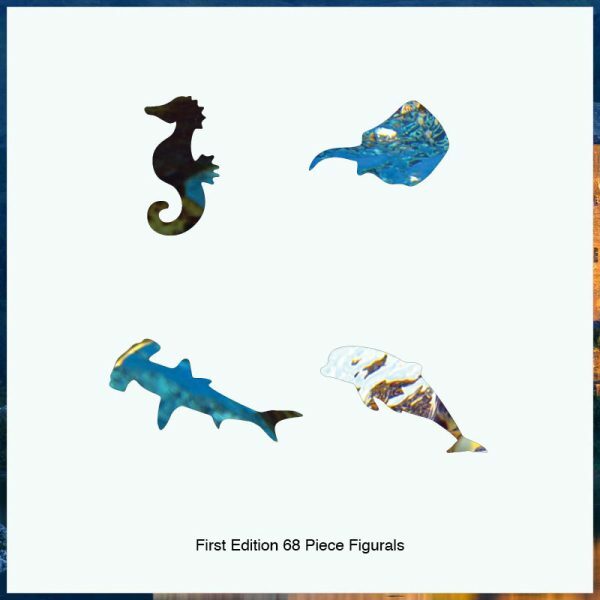 Created with vibrant images, unique designs, and wonderfully whimsical figural pieces, Peapod Puzzles inspire creativity, challenge young minds, and make the perfect gift! We design each of our heirloom-quality, wooden children’s puzzles with unique cuts and figural pieces, craft them with eco-friendly materials in America, and contribute a portion of profits to children’s causes. 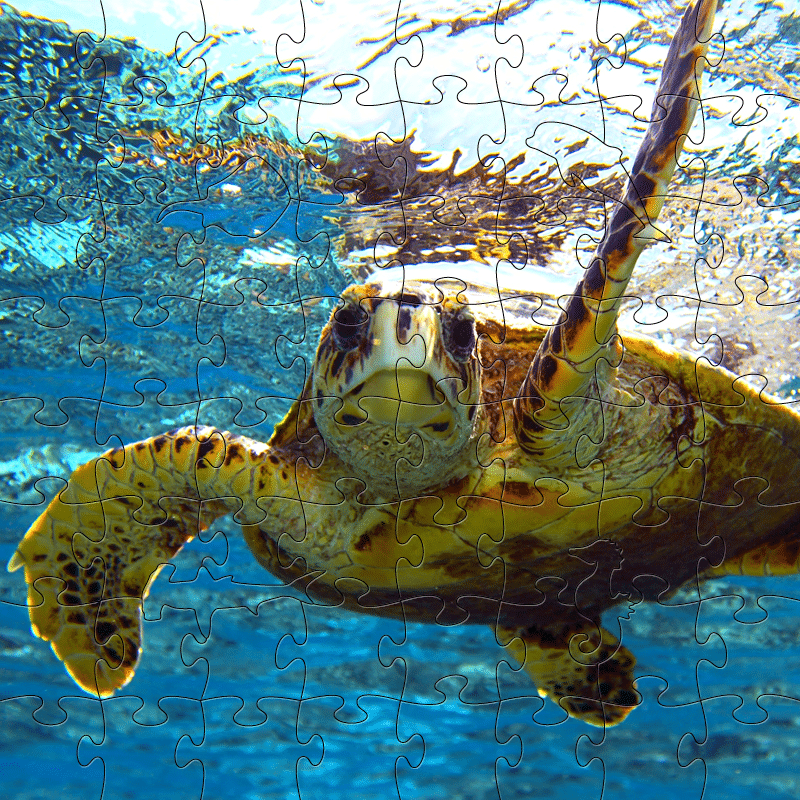 Product information for our Sea Turtle 1 children’s wooden jigsaw puzzle is listed above when a size is selected. Be the first to review “Sea Turtle 1” Click here to cancel reply.